Are you looking for a mattress store near Village Walk? Look no further! At Land of Sleep, we're proud to serve the Village Walk community with all of their sleep comfort needs. 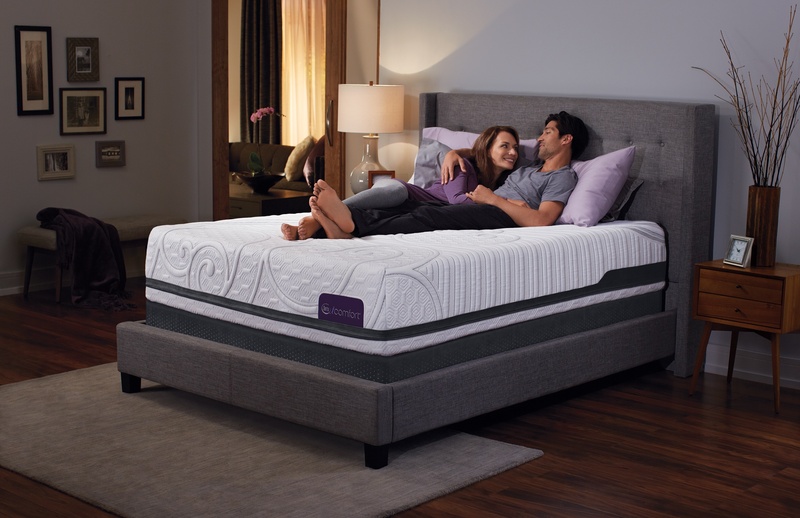 We offer an expansive selection of name brands, excellent service, and competitive prices that will make you sleep better at night knowing your dollars were spent wisely.